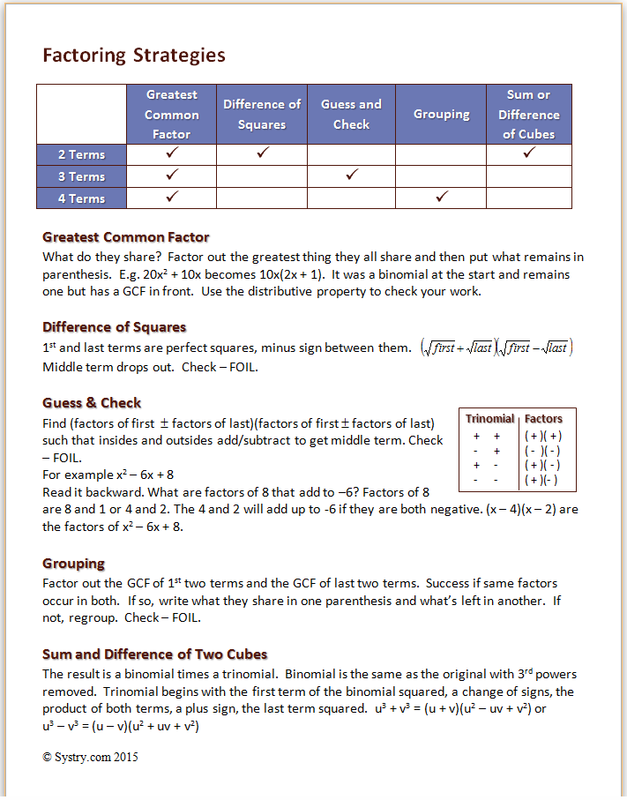 This page is a one-stop shop for various types of graph paper, short cuts, and other handouts that need to be kept close at hand. 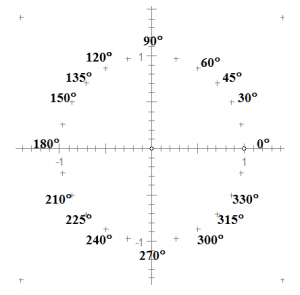 This Unit Circle Handouts document contains unit circles that can be copied on card stock and handed to students in Algebra II and PreCalculus for reference angles. Marks are in 15 degree increments, so have students label 0 degrees, 30, 45, 60, 90, 120, 145, etc. Then once you have introduced radian measure, have them label accordingly. The second page includes arrows that can be cut out. 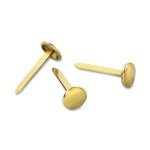 Use a single hole punch and paper fasteners to complete the spinners. 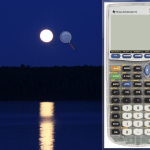 My Algebra II and PreCalculus students found this simple manipulative to be one of their favorite handouts all year. 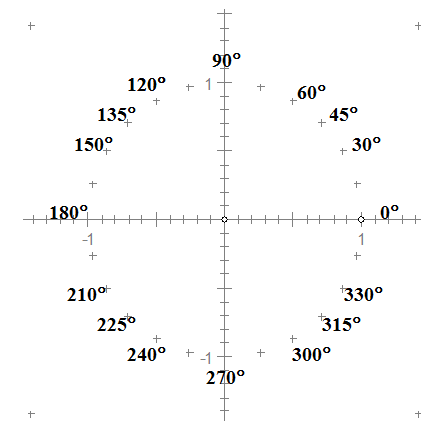 Unit Circle Projector Version should be used when explaining how to label the spinner. Far too much time was put into perfecting graph paper 12 per sheet. Twelve mini coordinate planes were drawn and grouped in MS Word . They scale correctly when stretched. 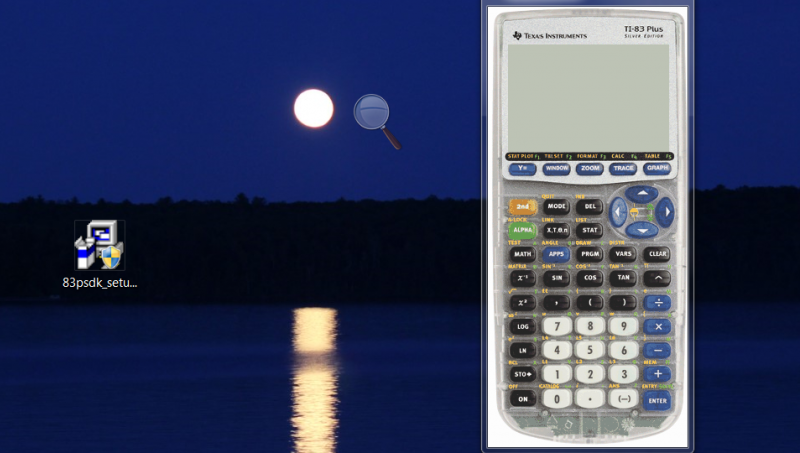 How to demonstrate how to use a graphing calculator using the TI-83+ SDK and a projector. 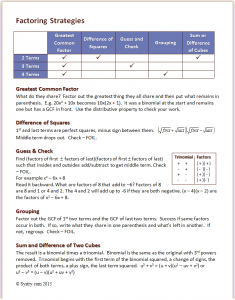 Factoring Strategies is a summary of strategies to use for factoring various polynomials.